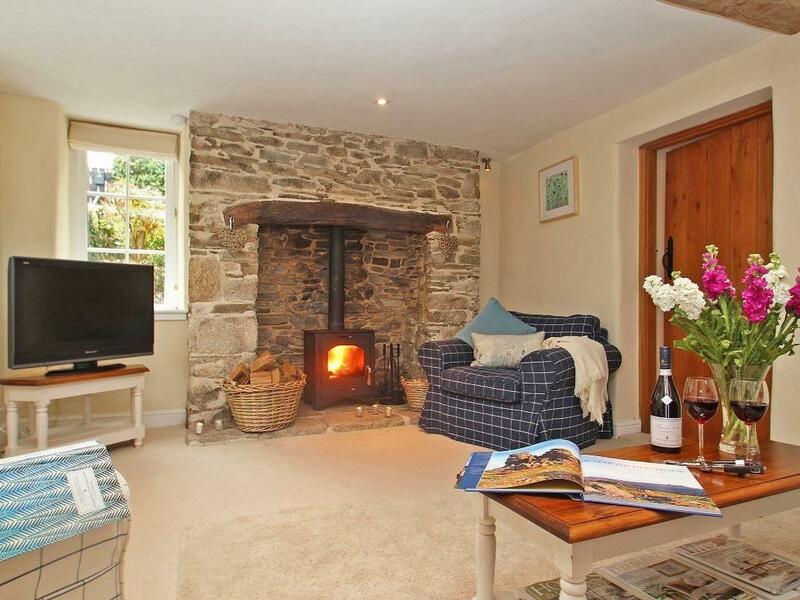 Tamar 6 in Gunnislake is a dogs welcome holiday cottage in Cornwall, admits pets and accommodates 6 guests. 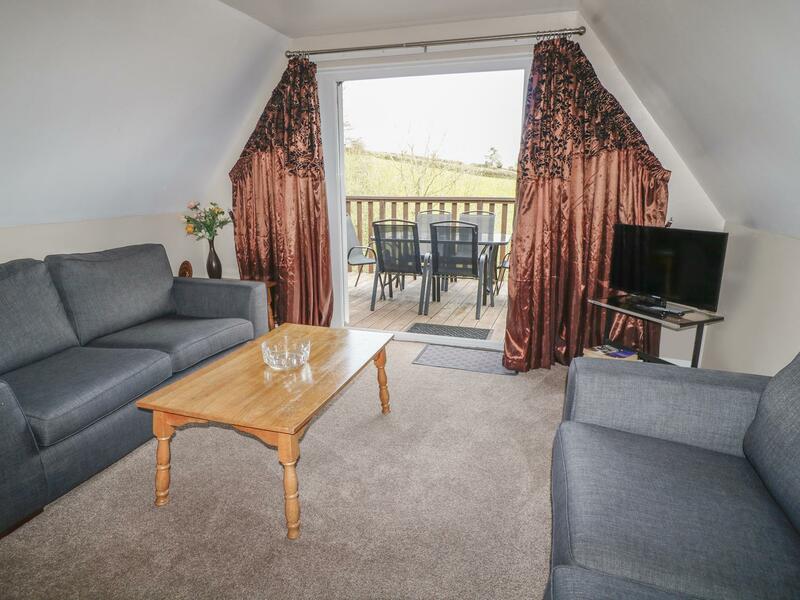 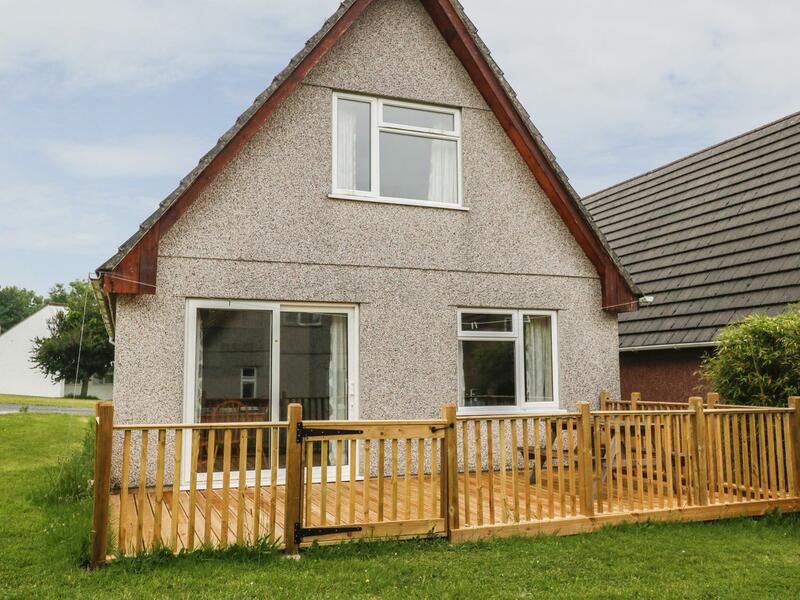 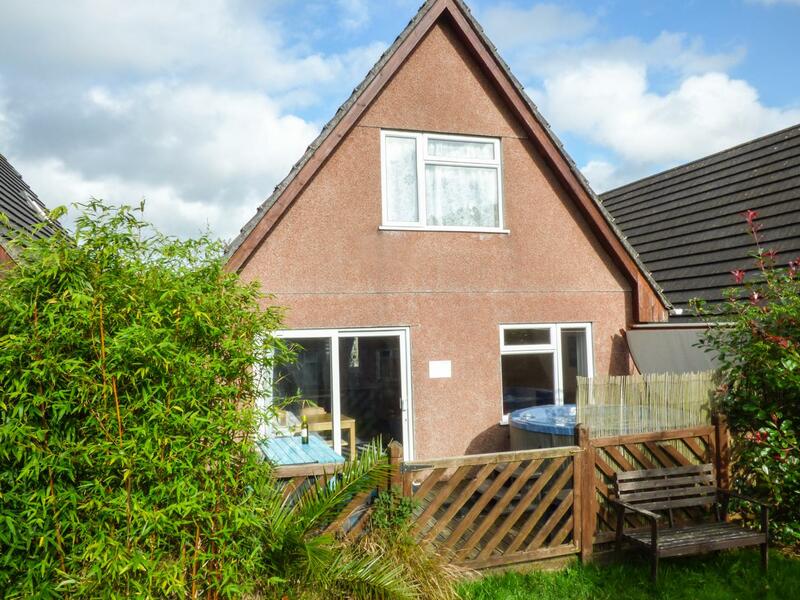 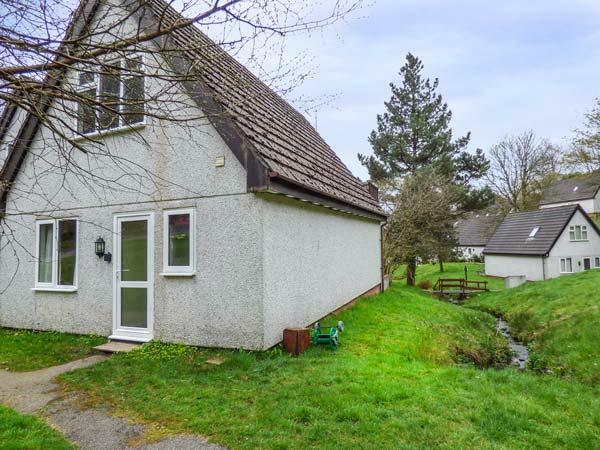 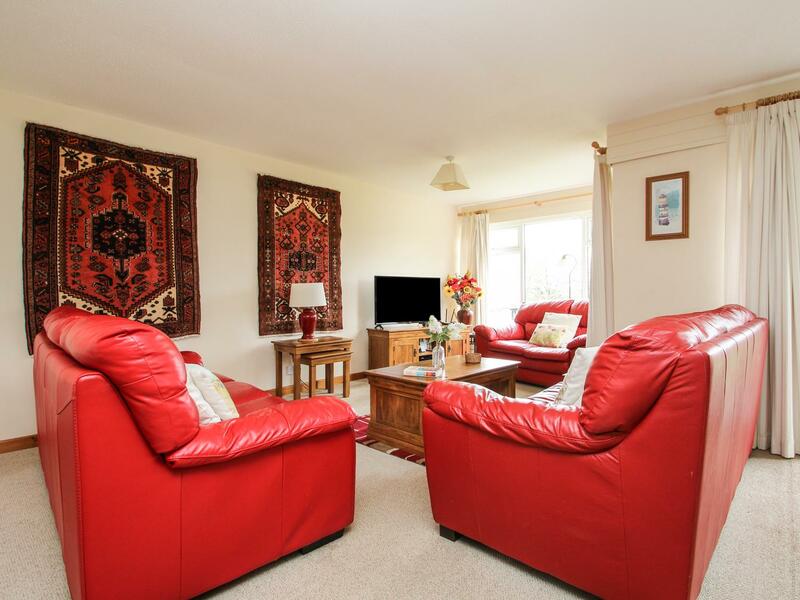 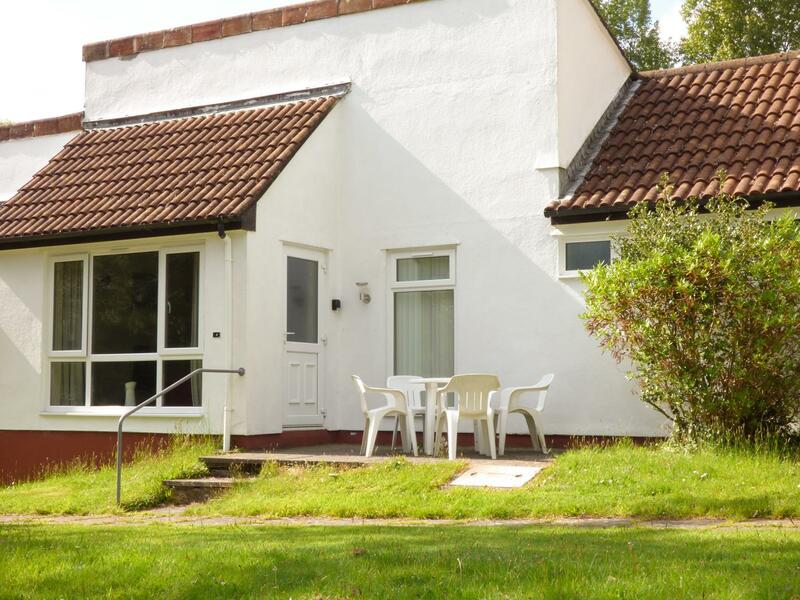 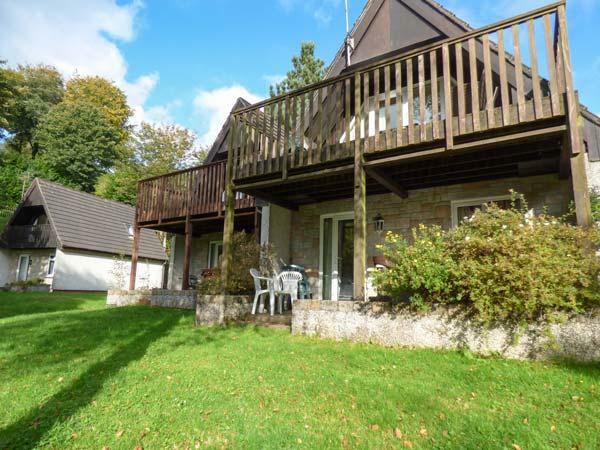 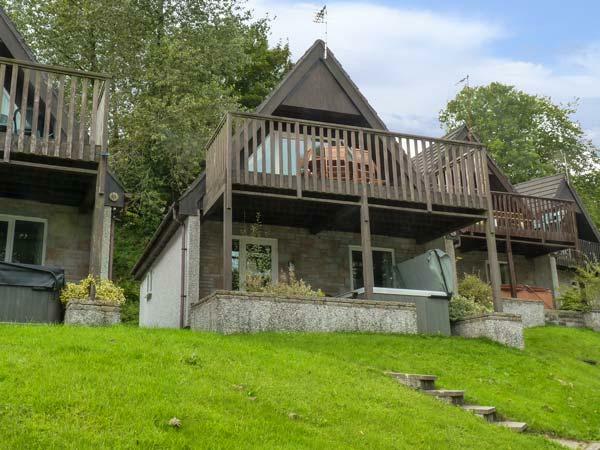 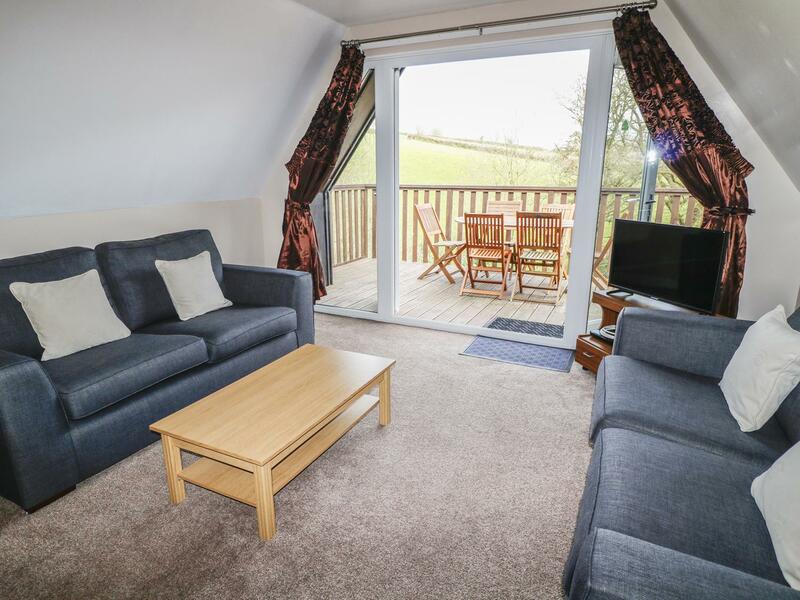 Having 3 bedrooms and 2 bathrooms, also is non smoking and you can view details and reviews for this pets welcome holiday cottage in Gunnislake here. 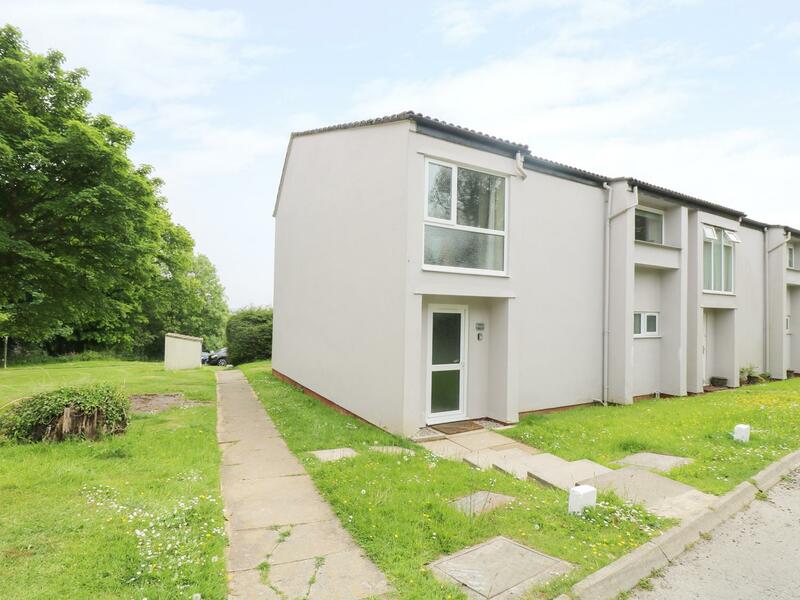 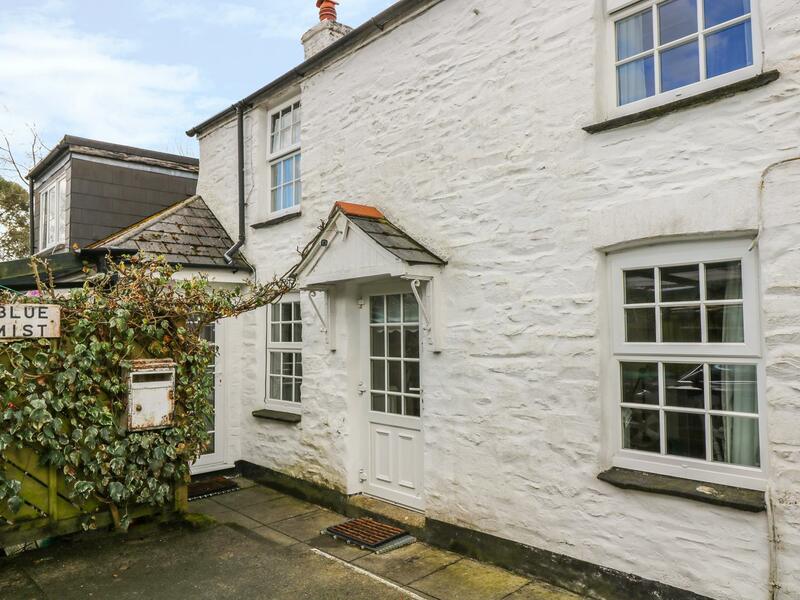 A 4 bedroomed property in Gunnislake, Meadow View is non smoking and is a child friendly home, find images and details for Meadow View here. 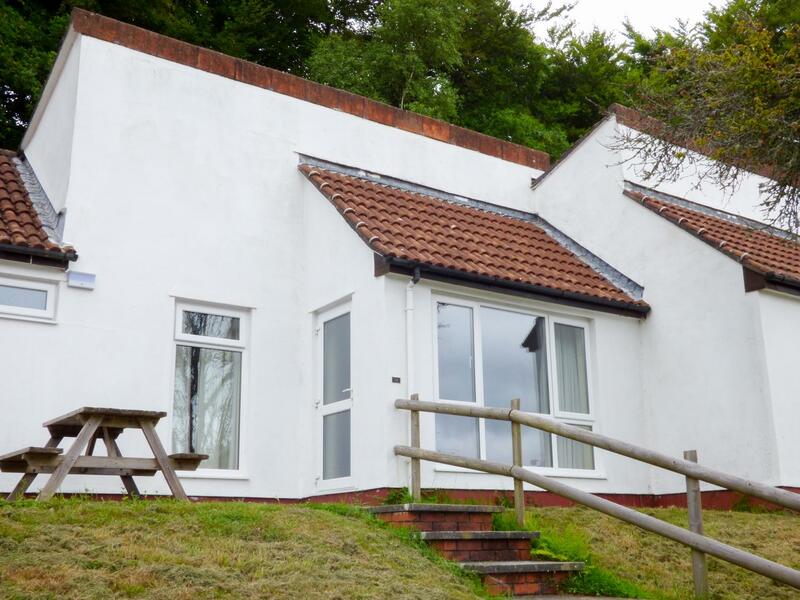 Blue Mist is situated in Lower Metherell in Cornwall and is a child friendly self catering property where and linen is provided and towels are provided, Blue Mist is non smoking and is a 2 bedroomed self catering cottage in Lower Metherell that sleeps 4 with 2 bathrooms. 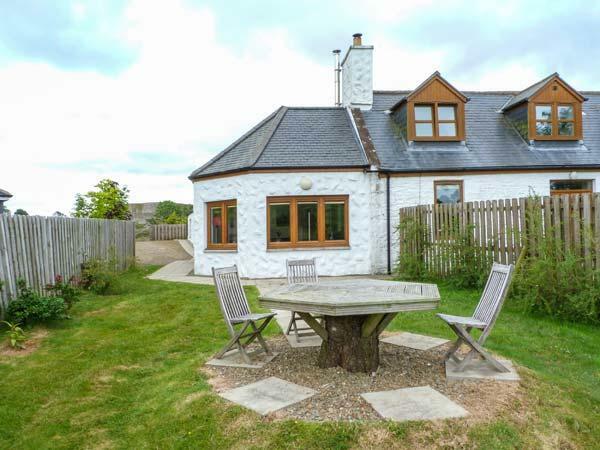 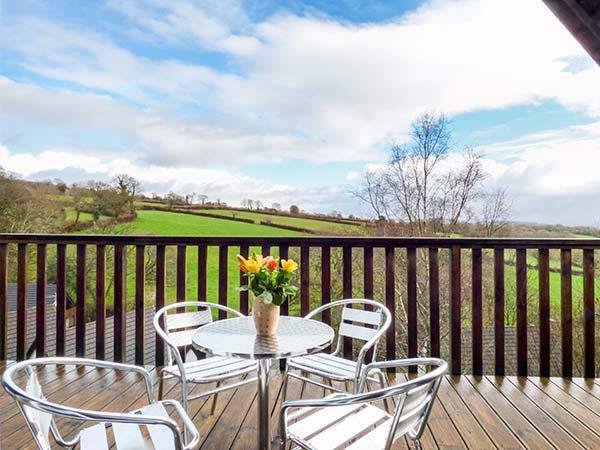 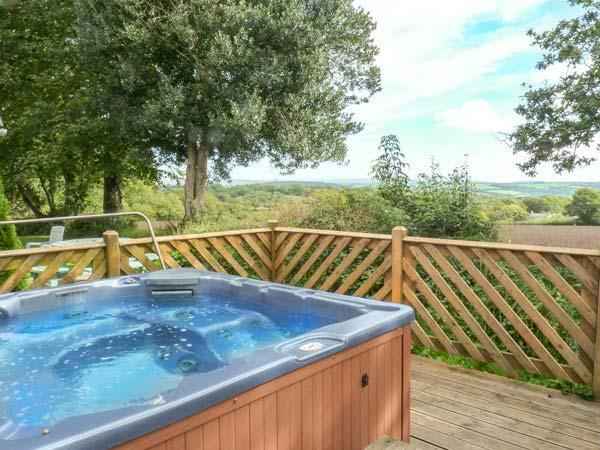 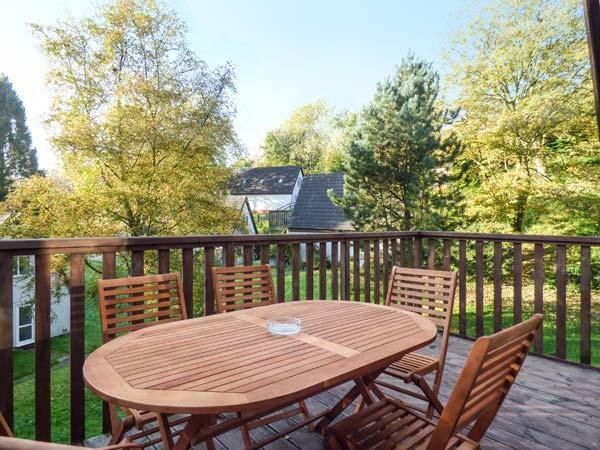 Dartmoor Valley Lodge in Gunnislake is a dogs welcome self catering property in Cornwall, welcomes dogs and sleeps 8 people. 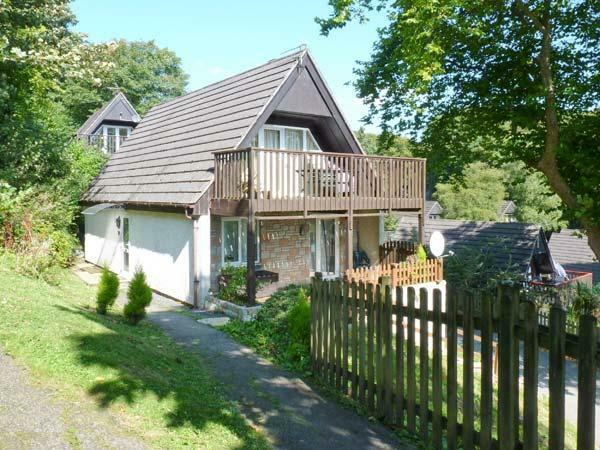 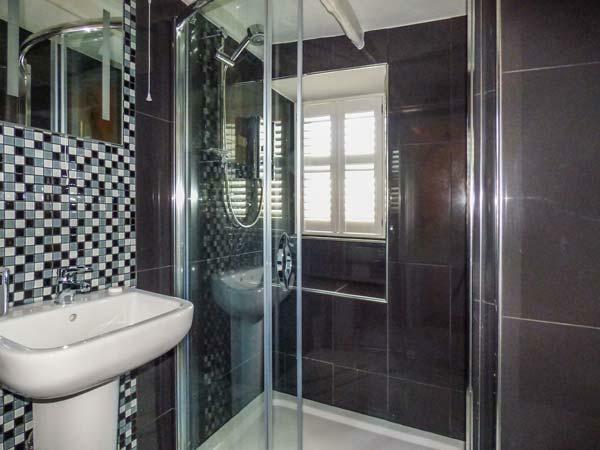 Having 4 bedrooms and 2 bathrooms, also is non smoking and you can read details and reviews for this dogs welcome cottage in Gunnislake here. 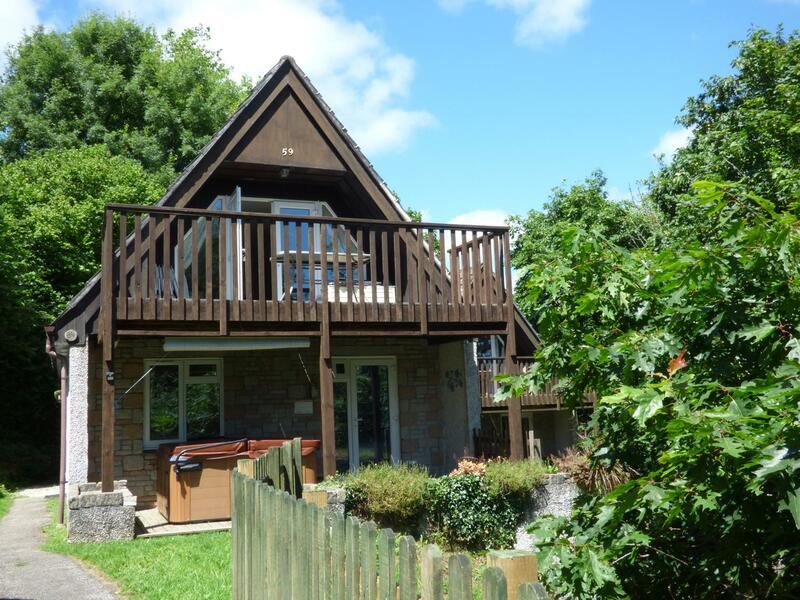 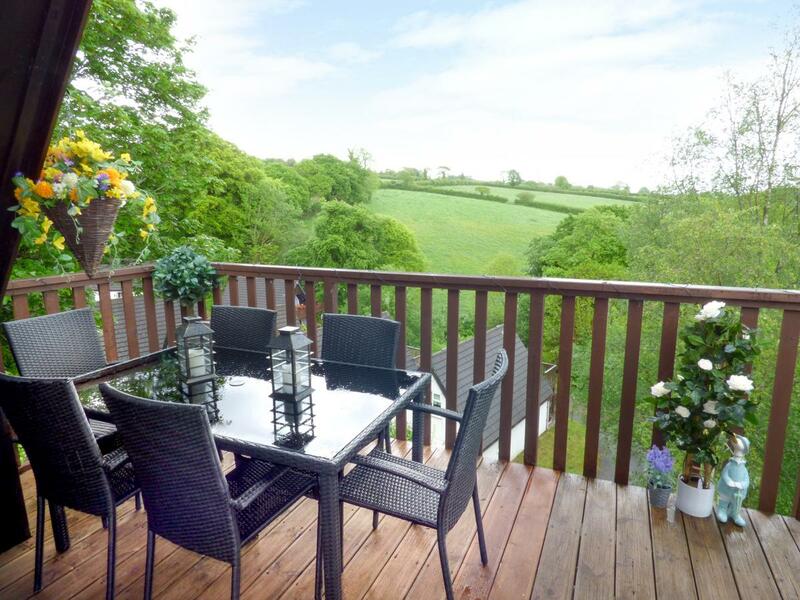 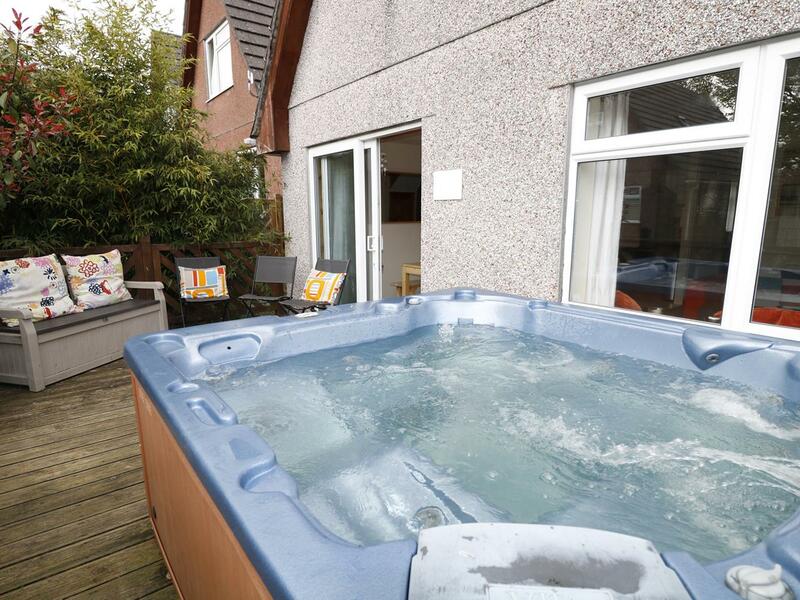 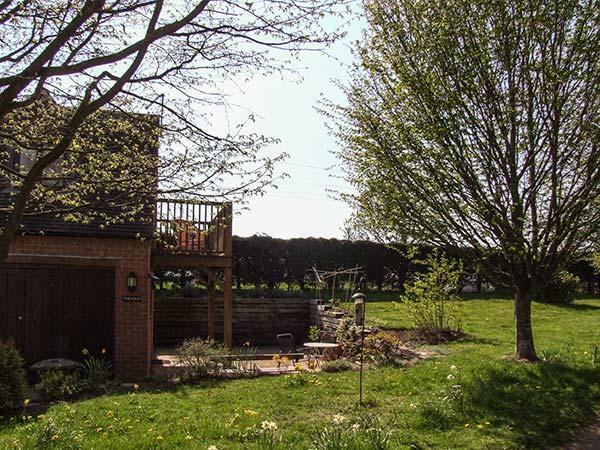 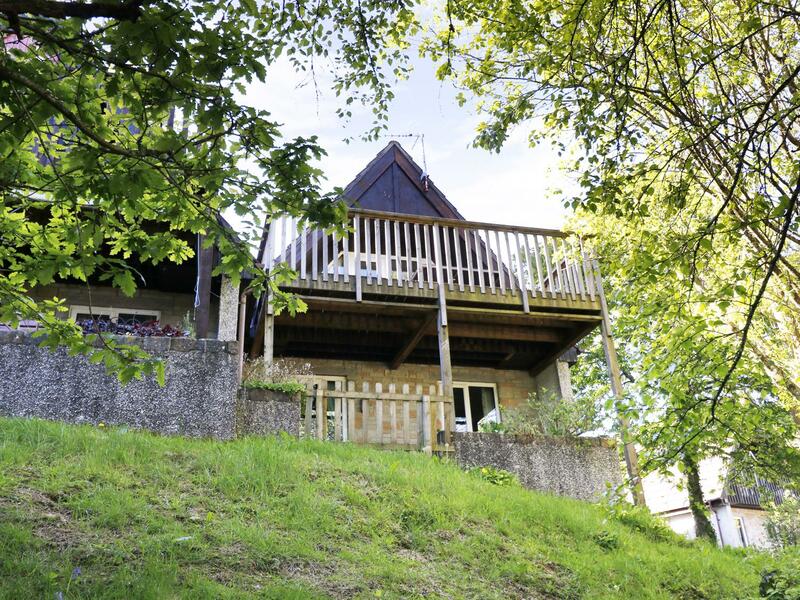 A pet friendly home in Gunnislake, sleeps up to 9 individuals with 4 bedrooms. 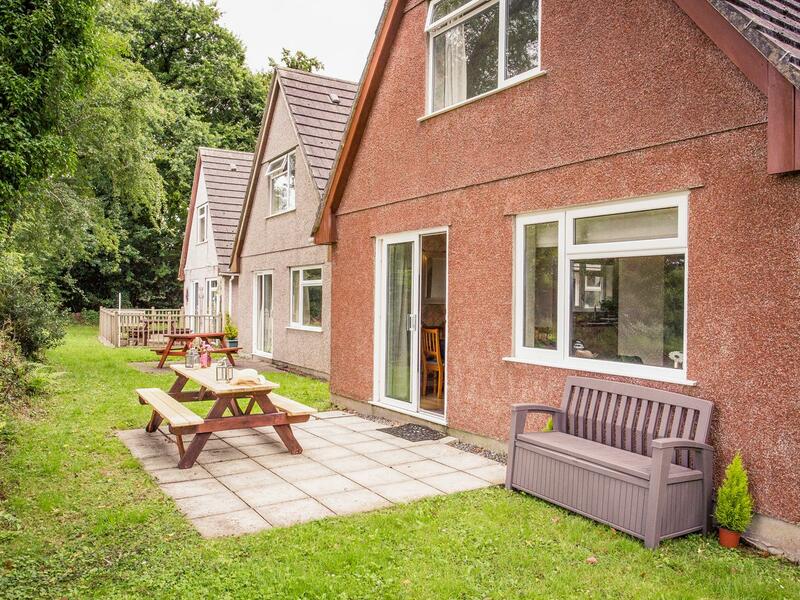 Splendid for taking your dog on holiday, also comes with Wifi and find images and details here.